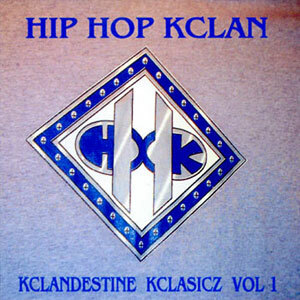 Hiphop Kclan Kclandestine was released in 2000. This is a album in which acts as a time journal, having songs dating all the way back to 1990. There is no time capsule that competes..this plethora of selections are sure to get you excited! Allow 2 weeks for delivery. E-mail if you have any issues with your order. Shipping is $5 plus $1.25 for each additional item in the US. International shipping is $5 plus $2.00 for each additional cd.